The Conwy Free Standing Carport is available in two sizes allowing you to choose either a single or double wooden carport. 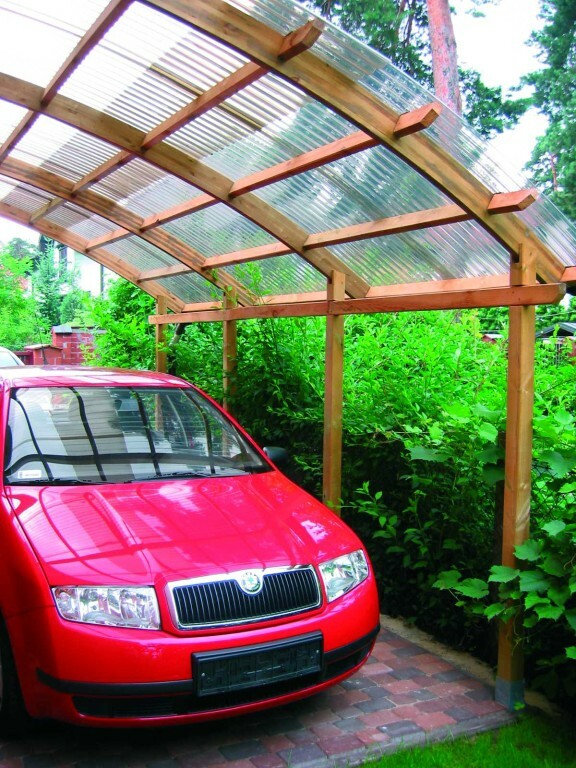 This superb timber carport has been built to last and is manufactured from FSC approved pressure treated Northern European Redwood with a corrugated PVC roof. 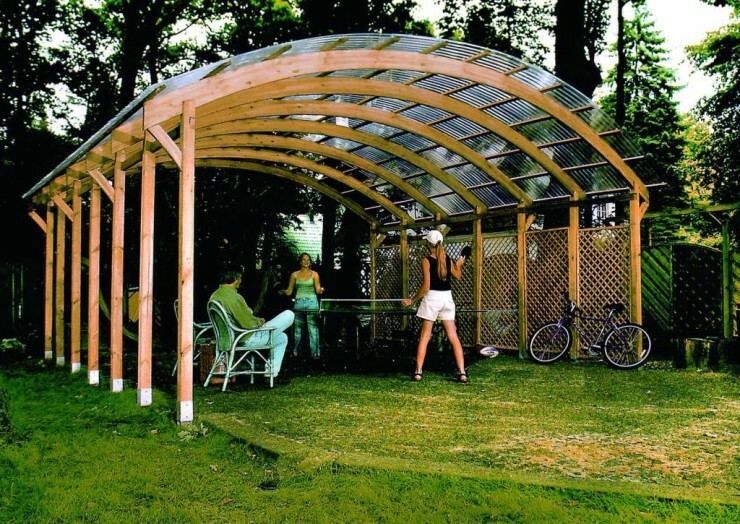 The Conwy carport can help you to protect your car against the elements and offered a great covered area for you to work underneath.